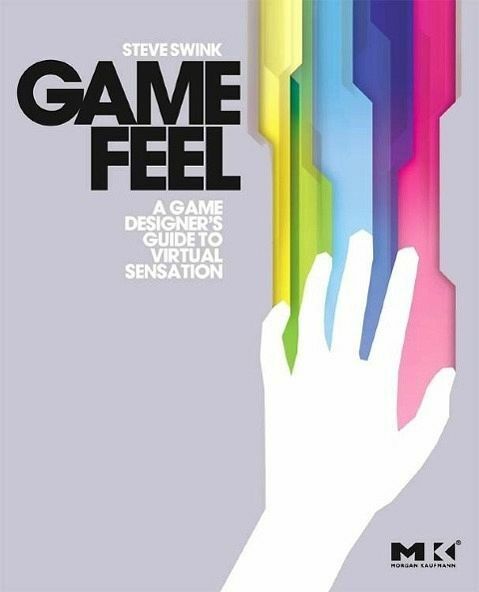 Feel and sensation are similar building blocks where game design is concerned. They create the meta-sensation of involvement with a game. This book exposes 'feel' as a hidden language in game design. It covers topics like role of sound, ancillary indicators, importance of metaphor, how people perceive things, and a brief history of feel in games.